Maruti Suzuki India Limited (MSIL) has started the new year well with a commanding presence in the top 10 selling charts as ever. Seven out of the most sold ten models in January 2019 wear Suzuki badge with Hyundai occupying the remaining three positions with its popular Grand i10, Elite i20 and Creta. There is no secret that the entry-level hatchback segment is a competitive space and it has seen new rivals in the form of the revived Santro and the new generation Maruti Suzuki Wagon R. The Hyundai hatchback is aimed to monthly average around 9,000-10,000 units in its initial phase and so far it has done a fair job. The new Wagon R has kicked off its innings well with 10,048 units by finishing ahead of Celerio and the sales are expected to grow further in the coming months. However, the mainstay models like Maruti Suzuki Celerio could not be knocked off their perch yet. Tata Motors’ Tiago has been majorly responsible for the brand’s recent sales successes in India but in January 2019 it was not the case. Tata lost fourth position in the OEM standings to Honda as it endured 13 per cent sales de-growth with a total of 17,404 units. 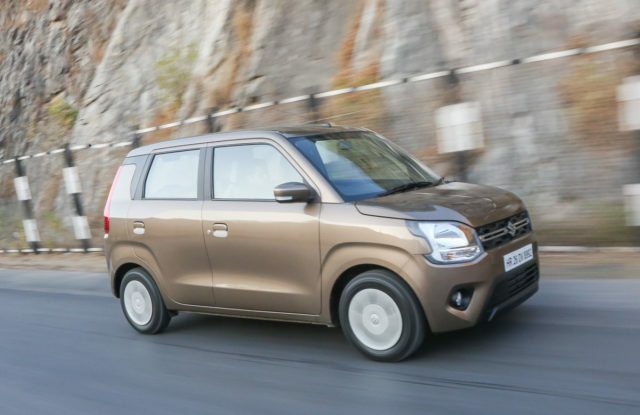 In the first month of 2019, In Furthermore, Maruti Suzuki retailed 9,217 units of the Celerio as it finished ahead of both Santro and Tiago as the tenth most sold car in the month as 8,000 Hyundai Santro and 8,042 Tata Tiago sold in January in India while Renault and Datsun only managed to sell 4,712 and 422 units of Kwid and Go hatchback respectively. 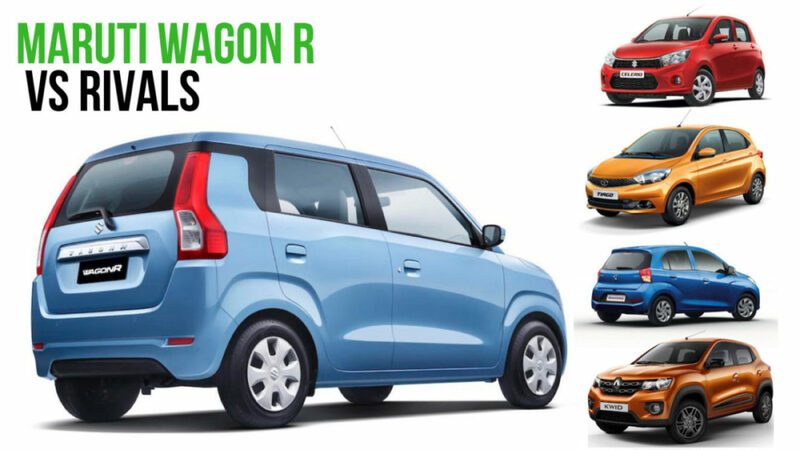 The third generation Wagon R has its prices start at Rs. 4.19 lakh and it goes up to Rs. 5.69 lakh (ex-showroom, New Delhi). Based on the fifth generation Heartect platform, it is lighter and more premium than its predecessor and has an evolutionary approach to design language. Additionally, Maruti Suzuki has added a new petrol engine: The 1.2-litre K series petrol engine borrowed from Swift making 83 PS and 113 Nm. It is connected to either a five-speed manual or an AMT while the regular 1.0-litre petrol mill continues its duties in the LXi and VXi variants.